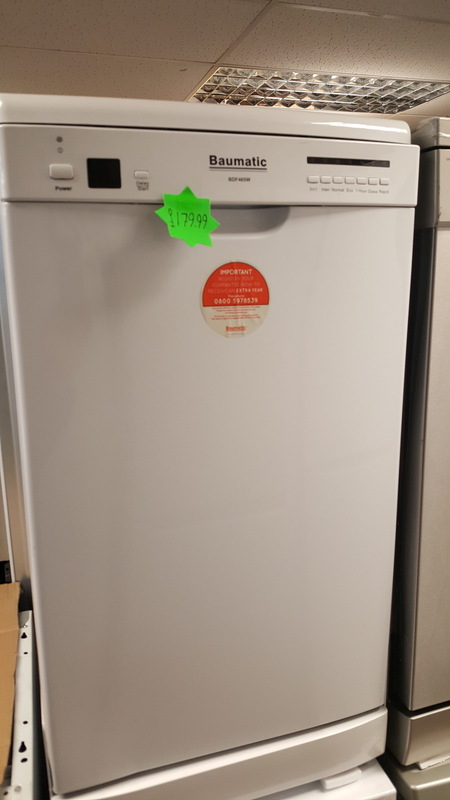 A dishwasher that offers 9 Place Settings can accommodate up to 9 sets of dishes. Each place setting is typically designed to include a dinner plate, soup plate, dessert plate, a glass tumbler, tea cup and saucer, a knife, fork, soup spoon, dessert spoon and a teaspoon. 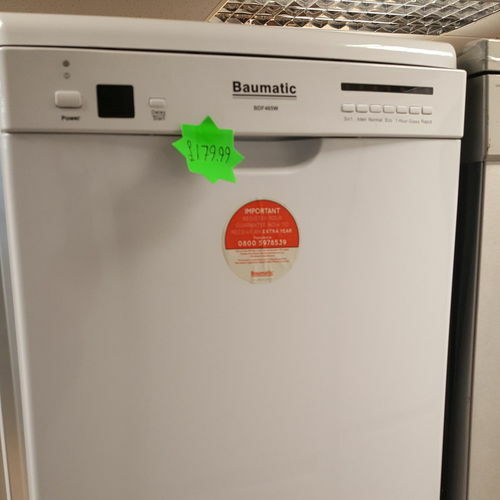 To help save energy and money, many Baumatic washing machines and dishwashers are equipped with Delay Start Timers, which enable the user to set the machine to come on and operate at a pre-selected time. These features allow users to take advantage of the lower energy tarifs that are usually available later in the evening.